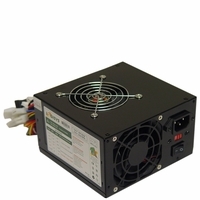 Got a noisy power supply or a broken one? 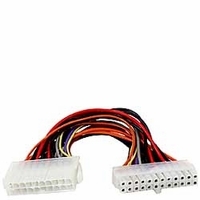 Here is the part of our store you are looking for. 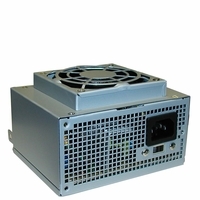 We carry all types of power supplies. 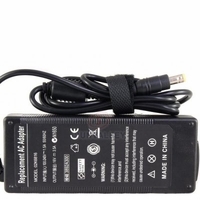 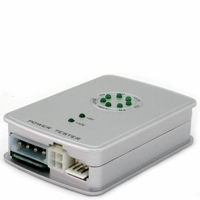 May it be that you need a power adapter for your laptop, we have those too. 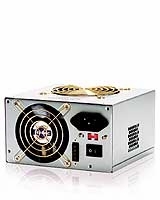 Perhaps you're a computer enthusiast and need a powerful new power supply to supply enough juice to make your system run at record breaking speeds. 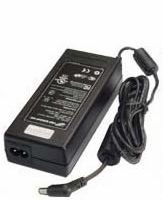 In that case, check out our gaming power supplies. 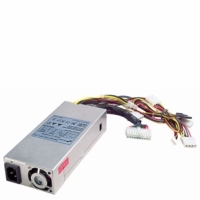 These power supplies provide the energy your computer needs to run smooth and efficiently.